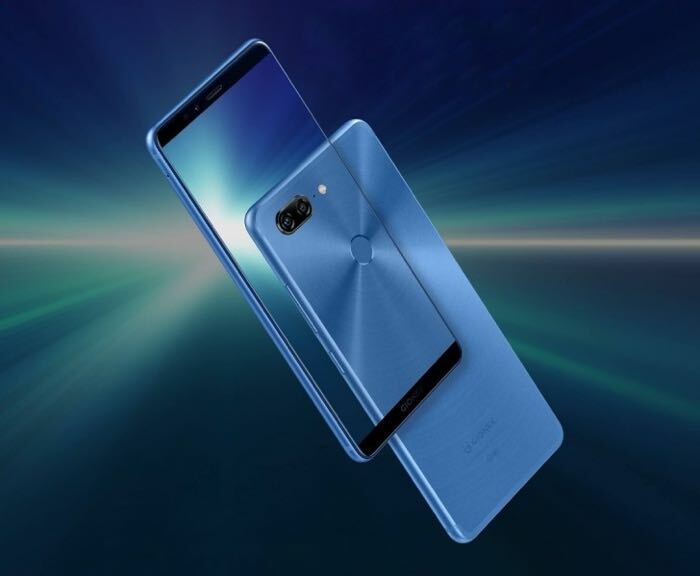 The new Gionee M7 smartphone has been made official and the handset is equipped with a 6.01 inch display that features a resolution of FHD+ resolution of 2160 x 1080 pixels. The device is powered by the new Mediatek Helio P30 and it comes with 6GB of RAM and 64GB of built in storage. For some extra storage then the Gionee M7 also comes with a microSD card slot which offers support for up to a 256GB card. The Gionee M7 comes with high end cameras on the front and back. On the rear there is a dual camera setup with one 8 megapixel camera and one 16 megapixel camera. On the front of the device there is an 8 megapixel camera for Selfies. Pricing for the new M& will start at $422 and it will be available in a range of colors which include Black, Sapphire Blue, Star Blue, Maple Red and Champagne Gold.